What a fantastic spot for all your equestrian needs! 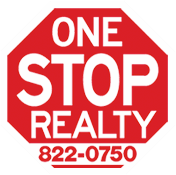 This beautiful home sets within Long Branch Lakes gated community. 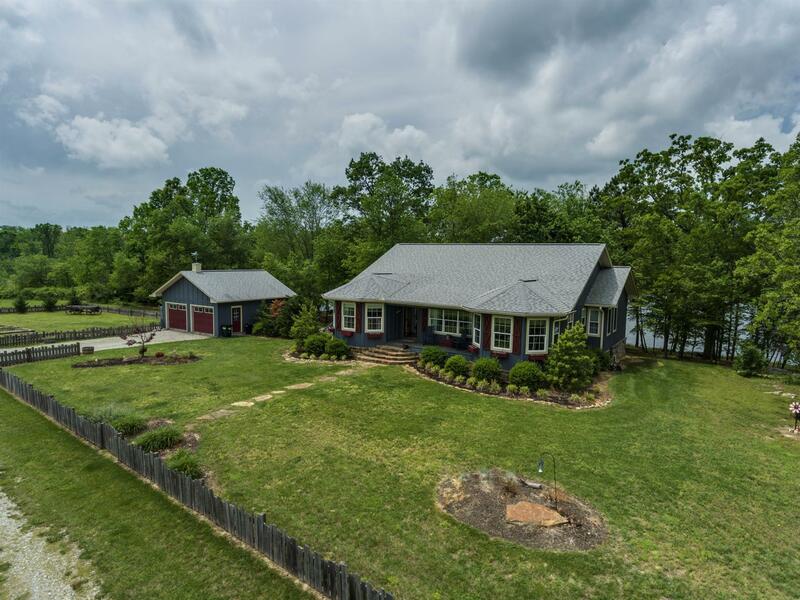 The Home features vaulted ceilings w/ exposed beams, screened in deck w/ sleeping porch, SS appliances, granite counter tops, detached 2 car garage, enjoy the gorgeous private lake w/ dock, barns, pasture and miles of riding trails!